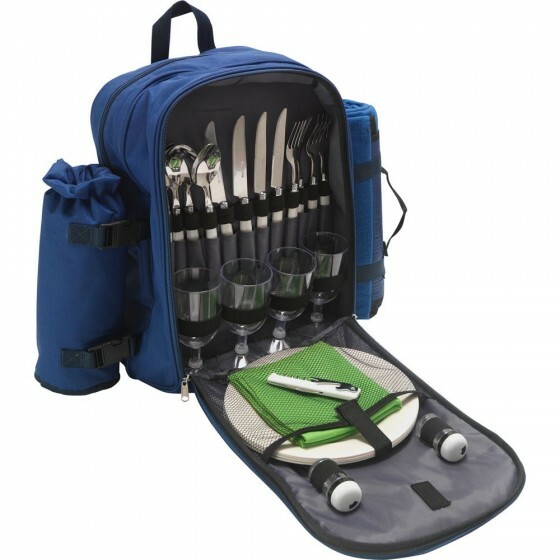 Perfect for picnics and camping trips. 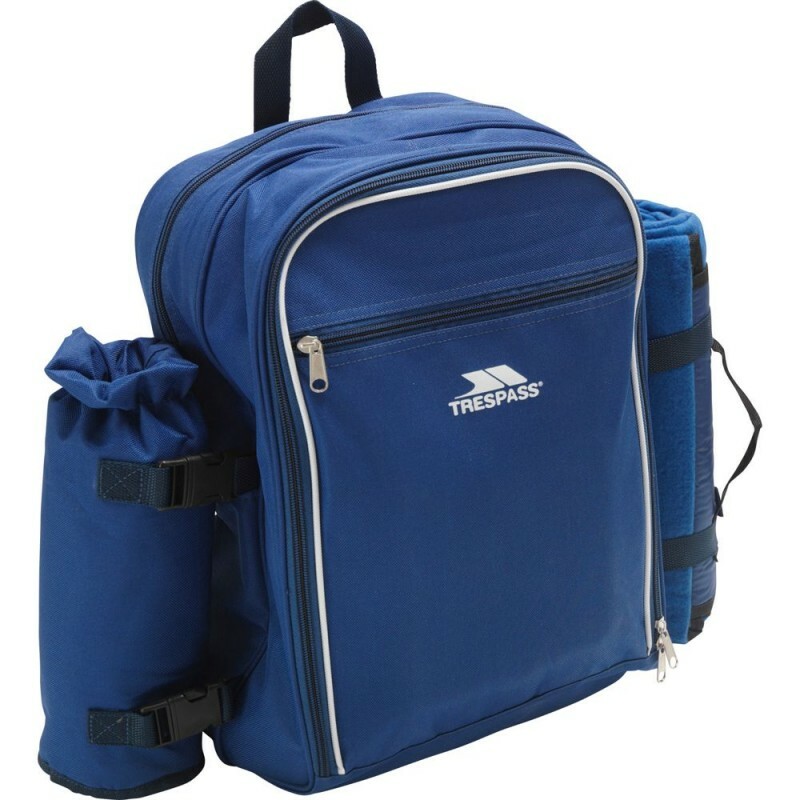 This Trespass Deluxe 4 Person Picnic Pack has everything you need for a delicious spread on-the-go. With 4 sets of cutlery, mugs, plates and napkins, as well as a chopping board, knife and rug, all you need to add is the food. Includes: 4 sets of cutlery, mugs, plates, napkins, a chopping board, a knife and a rug.